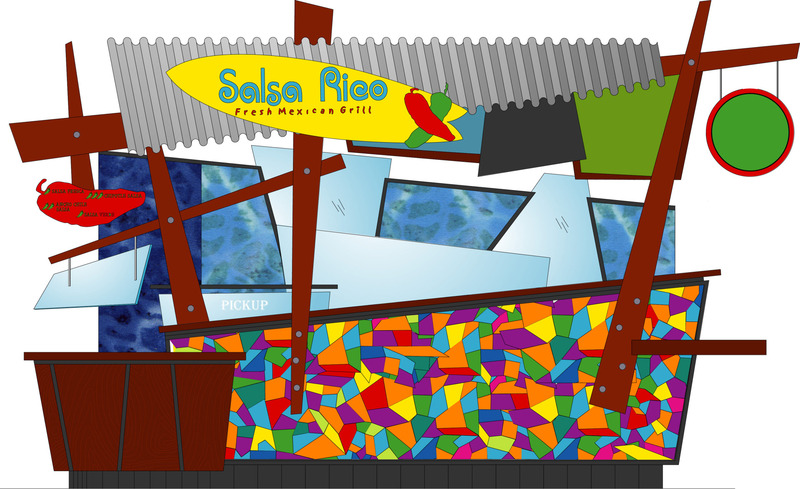 "Wood's concepts compete with the top names in QSR"
Wood's Salsa Rico kiosk rollout makes Mexican Food Portable"
New retail branded Mexican Grill concept with designed to fit into existing locations of 1000-2000 square feet. This hot concept offers a colorful and fresh-mex brand straight from the Pacific’s Baja coast. 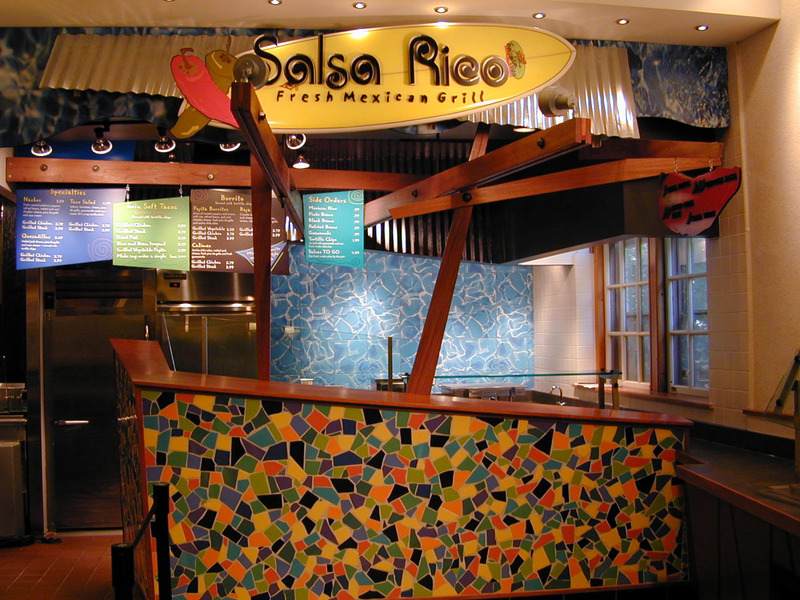 With fresh, clear flavors served up front in a relaxed atmosphere, Salsa Rico salutes a healthy honest way of life. This unique fast casual Baja-stye restaurant is a rapidly growing brand with a broad range of menu categories and choices.